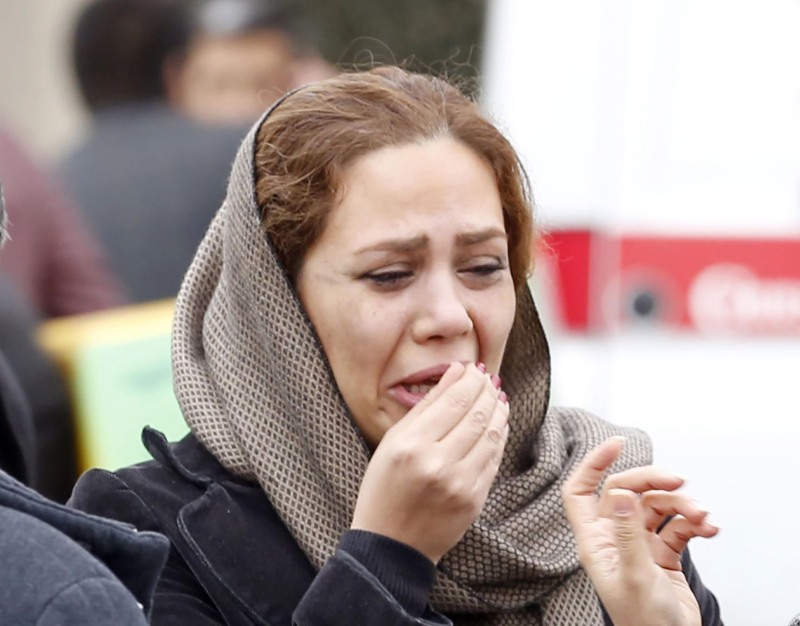 TEHRAN, Iran — An Iranian commercial airplane brought back into service only months ago after being grounded for seven years crashed Sunday in a foggy, mountainous region of southern Iran, and officials said they feared all 65 people on board were killed. Its nuclear accord with world powers allows it to get those parts and the country has made deals worth tens of billions of dollars for new aircraft. However, President Donald Trump’s refusal to recertify the deal has injected uncertainty into those sales while Iranians still fly in aging aircraft. It wasn’t immediately clear what caused the crash, although weather was severe in the area. Dense fog, high winds and heavy snow in the Zagros Mountains made it impossible for rescue crews in helicopters to reach the site Sunday, state television reported. “After searching the area, we learned that unfortunately … our dear passengers had lost their lives,” Tabatabai said. Tabatabai said the plane crashed into Mount Dena, which is about 4,400 meters (14,435 feet) tall. The plane’s last signal, at 0555 GMT (12:35 a.m. EST), showed it at 16,975 feet and descending, according to airplane-tracking website FlightRadar24. The pilot was in contact with the tower 14 miles from the airport, state TV said. Aseman Airlines, owned by Iran’s civil service pension foundation, is a semi-private air carrier headquartered in Tehran that specializes in flights to remote airfields across the country. It also flies internationally. Aseman Airlines is Iran’s third-largest airline by fleet size, behind state carrier Iran Air and Mahan Air. However, it is banned from flying in the European Union over safety concerns. Home to 80 million people, Iran represents one of the world’s last untapped aviation markets. However, Western analysts are skeptical that there is demand for so many jets or available financing for deals worth billions of dollars.